Apple recently added digital license plate expert Rónán Ó Braonáin to its growing Project Titan team, reports Electrek.co. The site points to Braonáin’s LinkedIn profile, which notes that he served as Director of Engineering at Reviver before becoming a “Secret Agent” working on special projects at Apple. Before working at Reviver, a company that makes digital license plates, Braonáin wrote fleet management software to read data from electric vehicles for Vision Fleet. 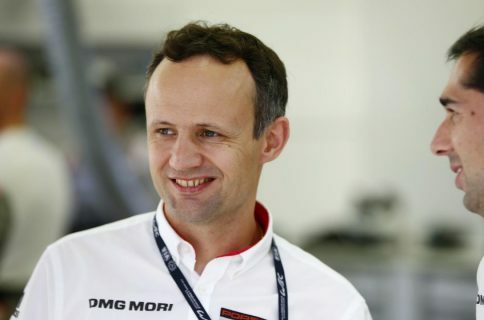 And prior to that, he worked at German auto manufacturer BMW as a software engineer on the team responsible for its connected car apps. It’s not hard to imagine why Apple would want someone with Braonáin’s talents. Digital license plate tech has shown a lot of potential in its short existence, allowing for smart features such as vehicle location monitoring, maintenance record-keeping, toll and parking payments, and sticker-free registrations. Of course, it’s also possible Apple has no interest in the digital license plate space and is simply adding to its stockpile of electric vehicle experts. 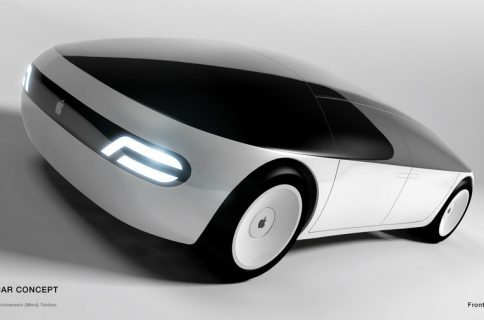 Reports that Apple is working on a car first popped up in February, and the latest rumors suggest the company is looking to begin mass production as early as 2019.